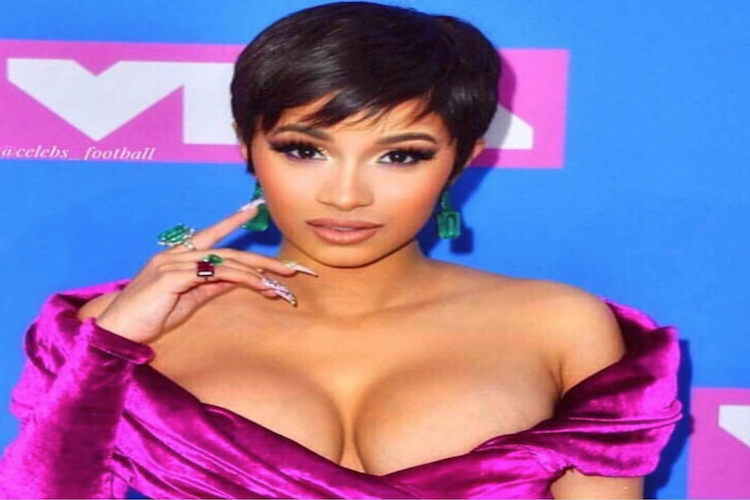 How To Get Cardi B’s 2018 VMA Face and Hair! Divas! Cardi B looked stunning at the VMAs on Monday night. We’ve already told you how to get her dress. Now here’s how to get her amazing face and hair! to brighten up the night!
. Make sure to have your stylist shape it to your face. Create The Perfect Eye For The Holidays! 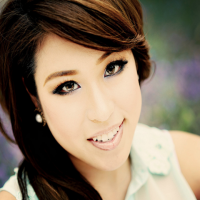 Fall Hair Tips From L.A. Hair’s Anthony Pazos!